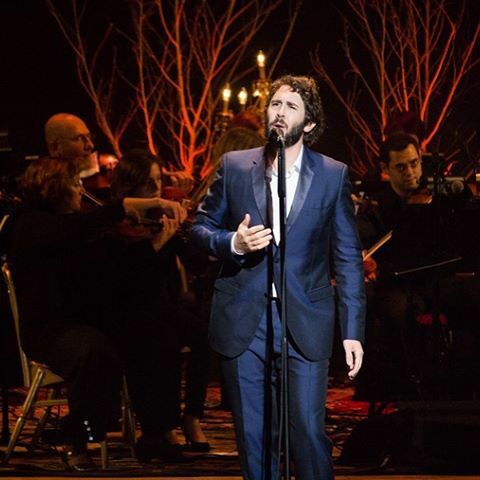 Josh Groban, after selling over 25 million copies of his albums, is returning to Sydney in April for 4 shows with the Sydney Symphony Orchestra at the Sydney Opera House. These concerts will feature his most popular songs and the new hits from his latest album, Stages. Since performing a duet of The Prayer with Celine Dion in 1998, he's sung on TV and movie soundtracks including Ally McBeal, A.I., Troy and The Polar Express. He's sung with Sarah Brightman at the Winter Olympics and charity concerts. His 6 albums have topped music charts, bringing classical music to a new generation. 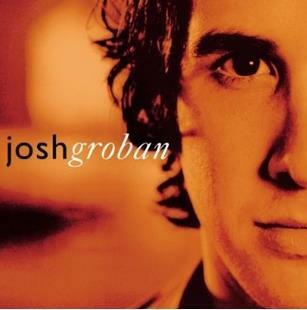 His latest album, Stages, features his renditions of the songs from Willy Wonka & the Chocolate Factory, Les Misérables, The Phantom of the Opera and Wizard of Oz. 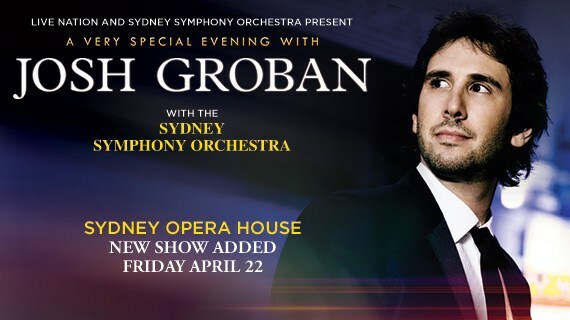 To complement his booming baritone voice, our Sydney Symphony Orchestra will create an uplifting atmosphere in the Sydney Opera House Concert Hall.